Life has been crazy busy lately. 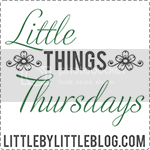 So busy that it's easy to feel frazzled and worn down. But when I look out the window from my desk, I see all this beauty and rebirth taking place outside. It gives me hope and energy to push on. Thanks so much for stopping by. Have a great day!! 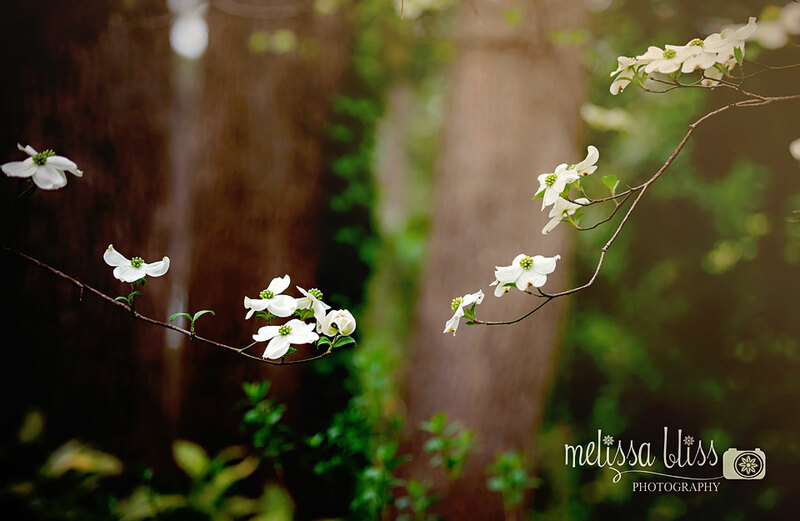 So very beautiful, Melissa, especially the dogwood. One of my very favorite flowers. 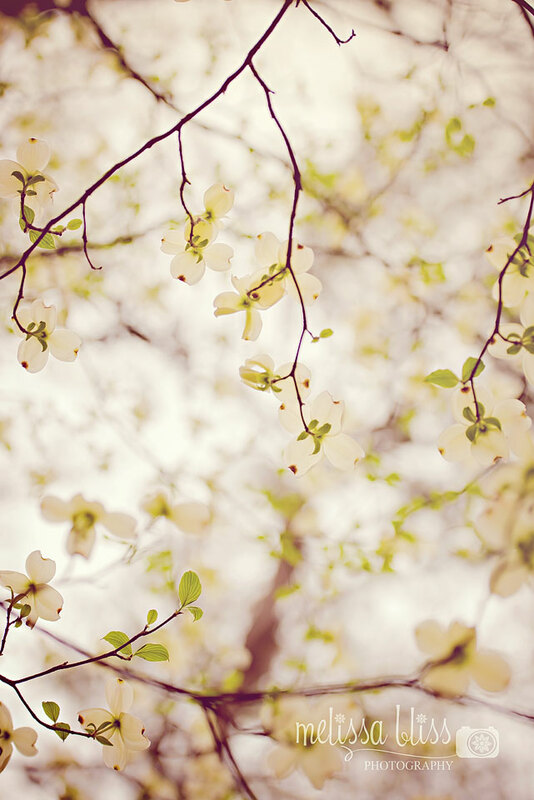 Oh how I love Dogwoods. I fell in love with them when we lived down south. Beautiful. These are beautiful! Glad you found them. I so know what you mean about being frazzled right now. Hope you can keep seeing little glimpse of joy out of your windows. oh you have blooms already! Not even close here! 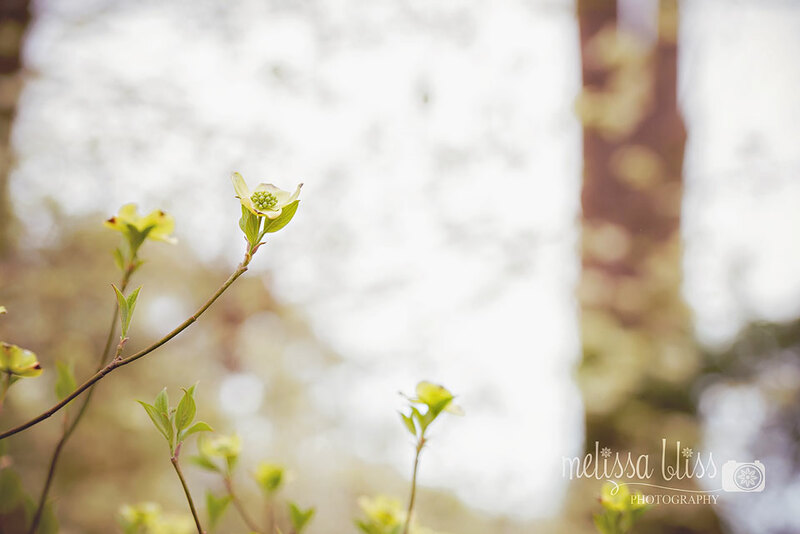 Very pretty spring captures, Melissa! 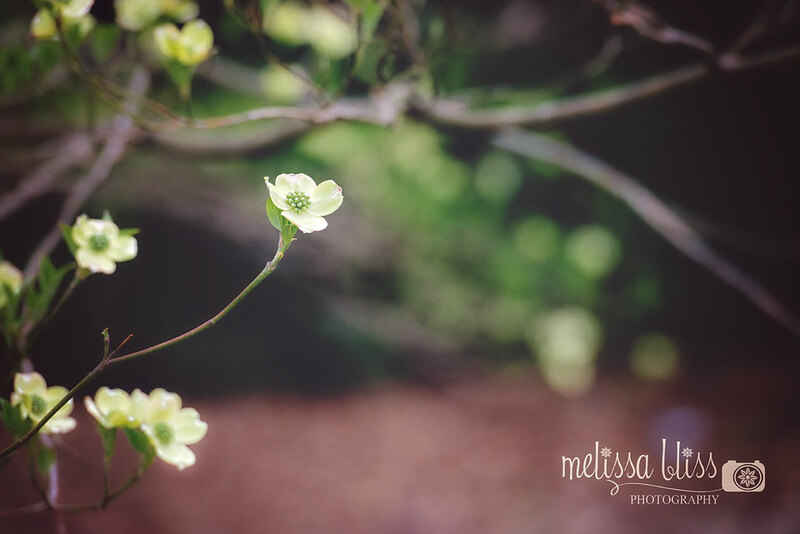 I hope you continue to find pretty blooms and blossoms to photograph and share. They are absolutely gorgeous; it's a good thing you found them! What a pleasant surprise indeed :o) That last shot is seriously stunning! 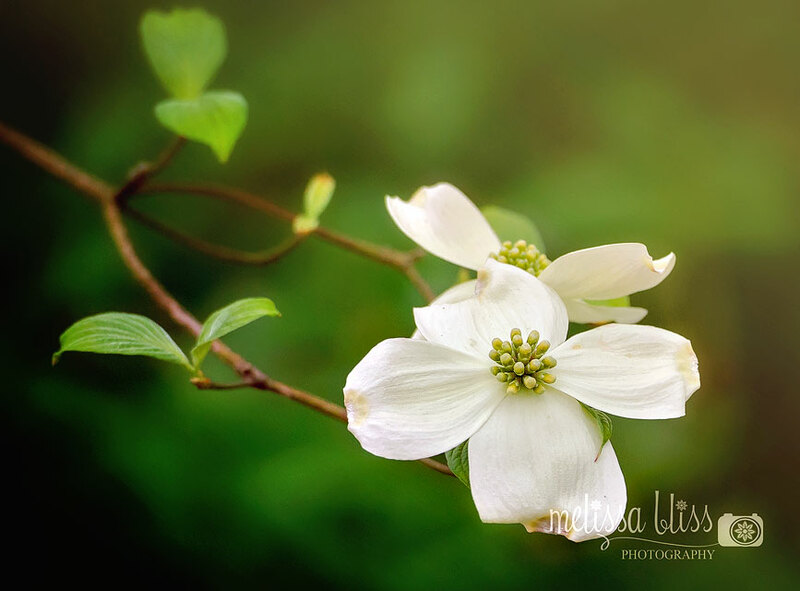 lovely images Melissa - I wish we had such lovely cornus flowers here but it's just too cold for them. Just lovely! These white petals are so soft and delicate looking and you've done them proud!